Recently Phil Hall conducted an interview with me re) my latest venture. 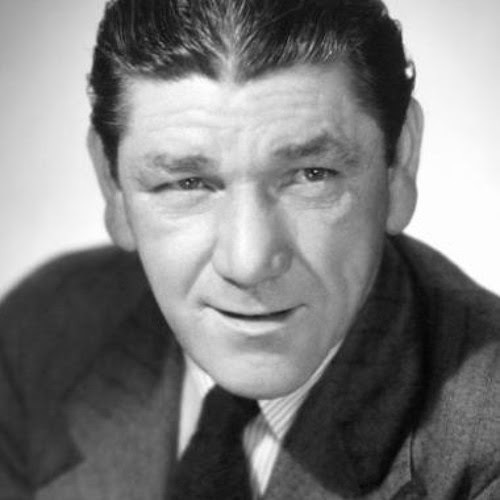 It is the first book ever written about the original member of The Three Stooges and a solo actor comedic actor Shemp Howard. It is being published this year by the Georgia-based Bear Manor Media. If you're enjoying the music I have been posting on my blog, please go to my YouTube page at https://www.youtube.com/channel/UCUB2llCll0-FAYXclKkI01w. There you will find my videos of Canadian stars like Valdy, The Once, Red Moon Road, Lennie Gallant, Tia McGraff and many more in live performances. Welcome to my blog Freelance and Fiction. The purpose is to highlight some of my published works and my first novel The Fine Art of Boxing - No Stooge in the Ring. 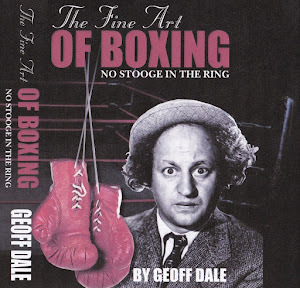 My fictional biography called The Fine Art of Boxing – No Stooge in the Ring, is now available online at Amazon. Click on the book cover (above) and you'll go directly to the link. © This website and its contents are owned by Geoffrey R. Dale. Simple theme. Powered by Blogger.